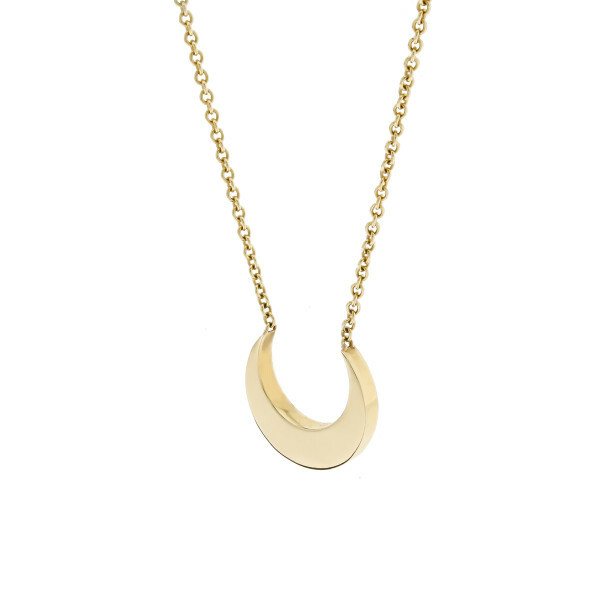 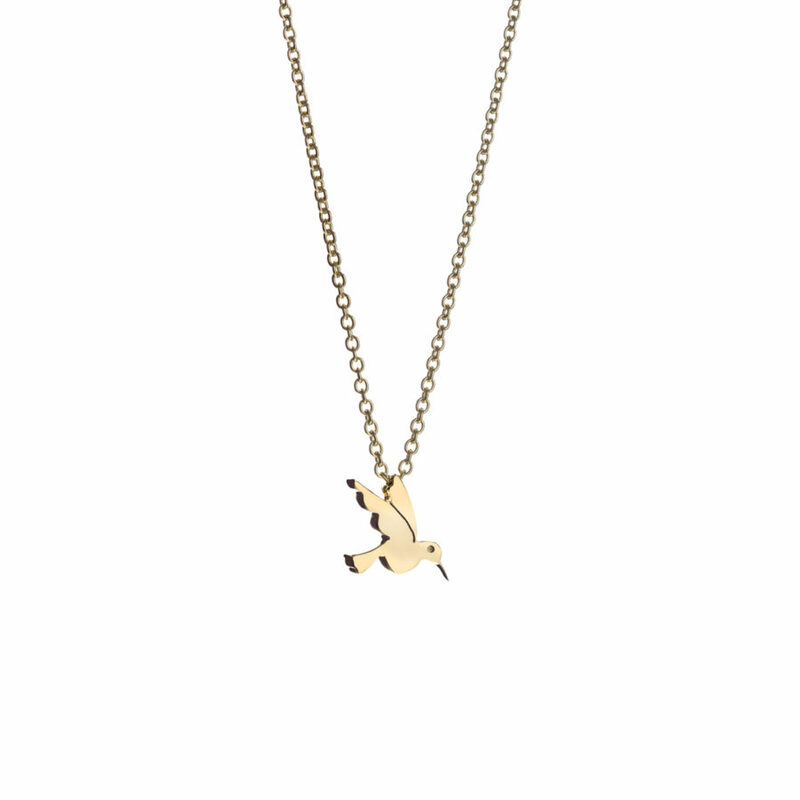 A solid gold tiny hummingbird to remind the wearer to ‘Beat Your Wings and Fly’.This necklace is drilled all the way through so it moves beautifully on the chain. 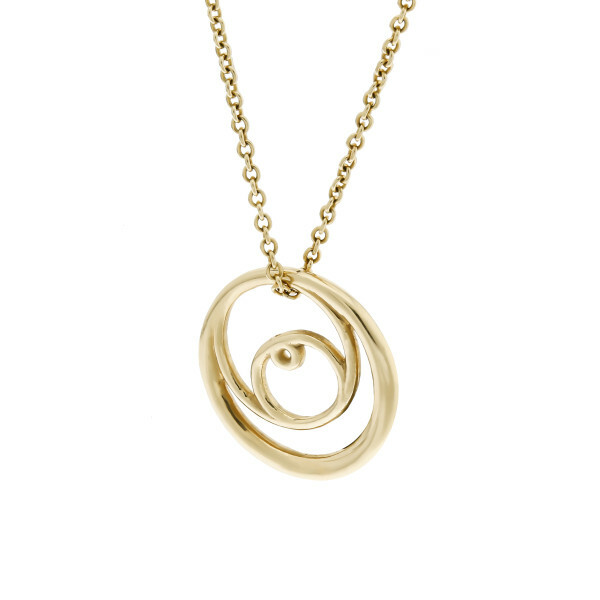 Precious stones can be set into this design, please contact bespoke for further information. 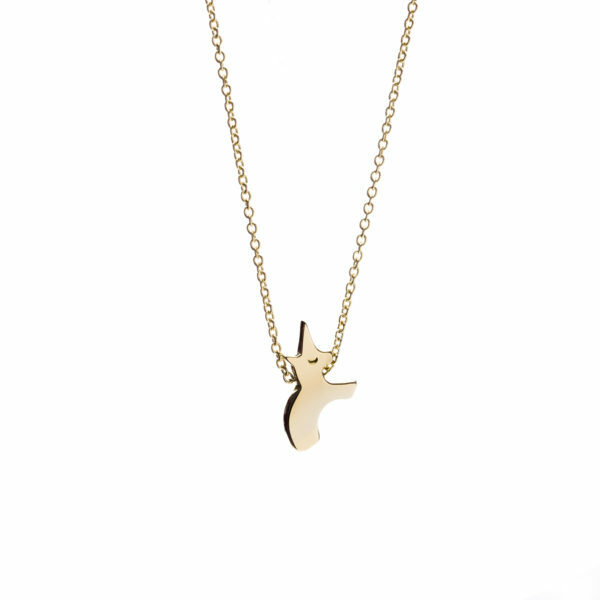 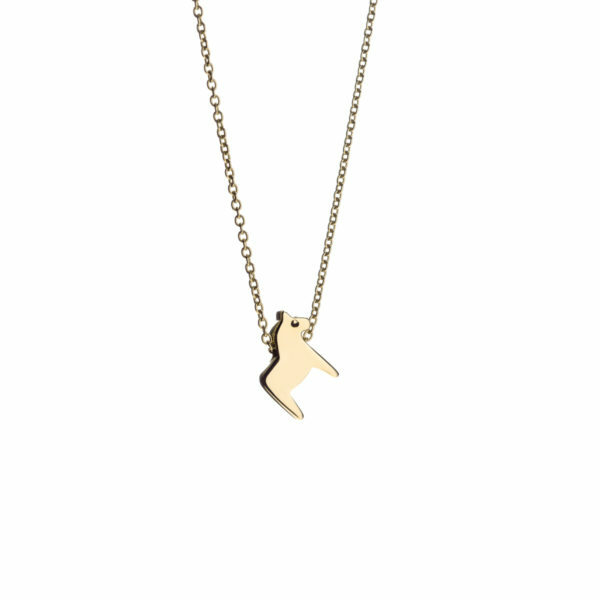 9k solid gold hummingbird on 9 carat yellow 18 inch chain.